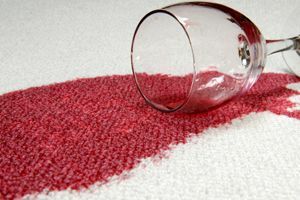 Gulf Coast Carpet Cleaning, Inc. Comment: cleaning carpet in a dining/living area and 2 bedrooms. One bedroom will be completely empty, other has two twin beds that will need to be moved. Comment: 5 bedrooms that have carpet need to be cleaned. Comment: We are a condominium with 7 stories and 211 units. we are looking for a carpet cleaning company that we can use for our rental program and also recommend to our owners. Comment: Our former home is on the market, and two bedroom carpets need to be cleaned. ABC Carpet Care Systems, Inc.
Sarasota Carpet Cleaning Services are rated 4.73 out of 5 based on 272 reviews of 13 pros. Not Looking for Carpet & Upholstery Cleaning Contractors in Sarasota, FL?